As you are all aware – eThekwini have issued the STP to EnviroServ. 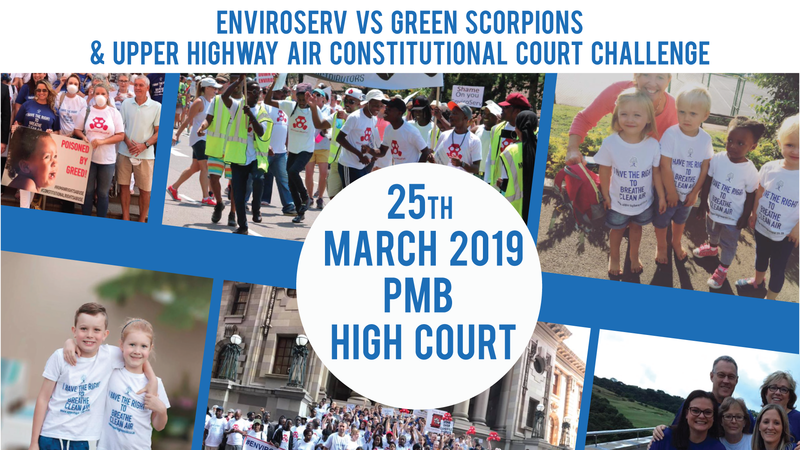 Firstly – UHA will be appealing this decision of eThekwini granting the STP to EnviroServ. 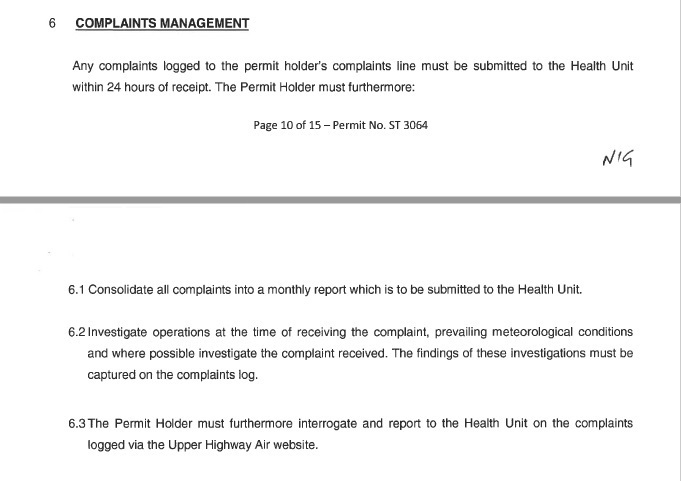 Secondly – Part of the STP was instructing EnviroServ to acknowlege and interrogate our odour complaints, as well as submit theirs within 24 hours to eThekwini Health Unit. In order to make this step simpler for us, the community, we have included the EnviroServ reporting email address (clientservices@enviroserv.co.za) onto our website and app complaints so you do not need to do both. If you report on both, there will be duplications.